Very Good. No Jacket. 8vo-over 7¼-9¼" tall Reprint. Octavo paperback. xxvi, 204 pp. Very Good condition. No inscriptions. No dust jacket. 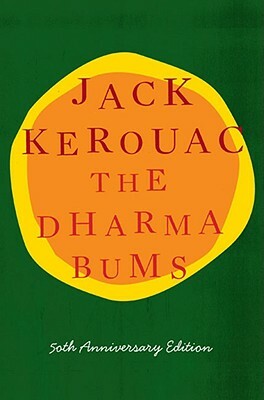 This is, in my opinion, Kerouac's best book. Dharma Bums follows a young group of beats around the emerging northern california scene. The introduction of the zen way of life and its different interpretations by different people is vey interesting. THe imagery Kerouac provides is beautiful, especially his time on Desolation Point. A must read for anyone interested in Kerouac or the Beats.